It was a quarter of a century ago, give or take a year, when a Vermont entrepreneur perfected a sticky bun that customers from all over the state craved. It was from this delectable idea that the first local delivery service of Vermont made products was born – Vermont Roots! Taste Our History And Our Future! Many years later, our truck routes expanded in the state, draping over our borders to New York, New Hampshire and Massachusetts. Not only do Vermonters support and love our own products produced right here in the Green Mountain State, but we ship goods to customers from coast-to-coast. Kim Crosby is a native Vermonter who has brought her coast-to-coast experience in retail and buying home to strengthen the vision of where Vermont Roots is now and will be in the future. Our level of service will continue to expand, not only in demographics, but in satisfaction as well. Our customers deserve the best products, our vendors deserve the best customers, and we are here to bring them together. 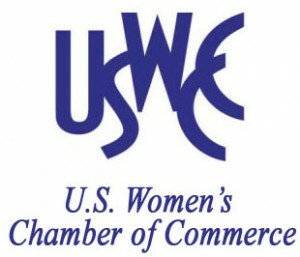 With Kim Crosby as the President and CEO, Vermont Roots, Inc. is a proud member of the U.S. Women’s Chamber of Commerce. 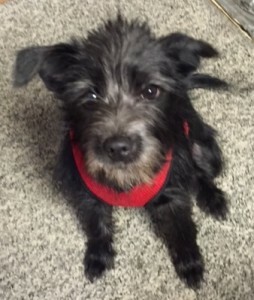 Please welcome the newest addition to the team. Sunday comes to us all the way from Gainesville, Georgia. Being just over a year old, she is eager to help out where ever she can and loves to explore her new office and all the new products. As the Chief Dog Product Tester, Sunday has been extremely busy testing and trying both new and old products. She is an extremely welcomed addition to the team and family and is always there to cheer everyone up.